Find us at "Fraunces Tavern Museum." Nathanael Greene’s campaign in the Carolinas and Georgia was a nightmare of failed logistics, vicious civil war between Rebels and Tories, and military and political turmoil. Buchanan’s lecture discusses how Major General Nathanael Greene overcame these challenges in a campaign directly responsible for driving Lord Cornwallis north to Virginia and Yorktown, where he lost his army- and with it the War. 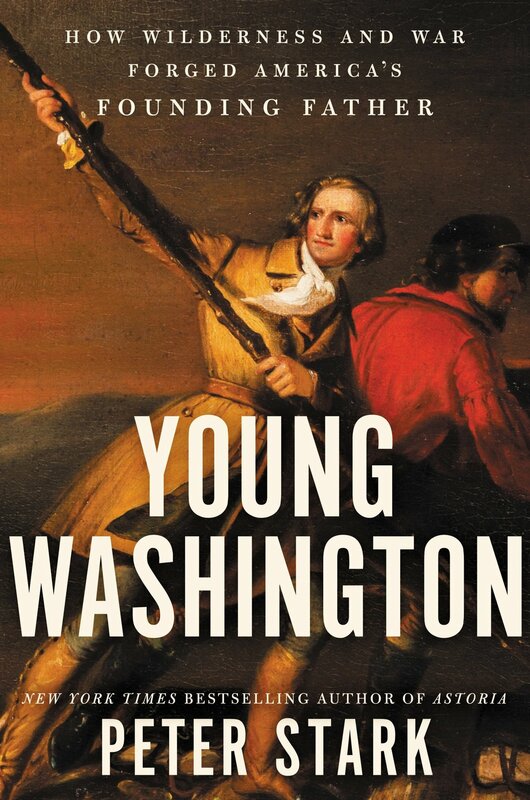 Two decades before he led America to independence, George Washington was a flailing young soldier serving the British Empire in the vast wilderness of the Ohio Valley. Stark’s lecture recounts the wilderness trials, controversial battles, and emotional entanglements that transformed Washington from a temperamental striver into a mature leader. In this lecture, Calloway considers how Native American land, power, and people shaped George Washington’s life at key moments, and also shaped the early history of the nation. A colorful figure of 18th century America, Israel Putnam (1718-1790) was an important leader in both the French and Indian War and the Revolutionary War. Hubbard’s lecture includes a discussion of Putnam’s role in the Battle of Brooklyn, the Landing at Kip’s Bay and the Battle of Harlem Heights. Dr. Mary Stockwell discusses “Mad” Anthony Wayne; a womanizer, heavy drinker, and spend-thrift who had suffered a mental and physical breakdown fighting in the last days of the Revolution. But Washington took a chance on Wayne and the rest is history. Shankman argues that colonists in the 1760s were proudly British, and that this pride led to a surprisingly disruptive and violent Revolution. 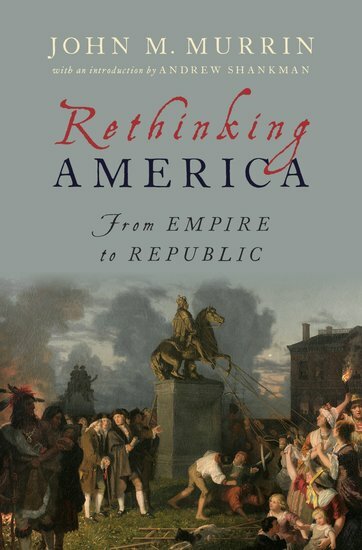 Author Joyce Malcolm explores America’s most infamous turn coat, Benedict Arnold and embark on a re-examination of one of the most complicated figures of the Revolutionary War. Berkin takes a look at the challenges faced in the first decade of the federal government and the national identity forged during these extraordinary years of crisis. Author David M. Griffin discusses the network of fortifications on Long Island covered within his book and describes more details regarding his research on a few of the key posts on the island. Learn about new and ongoing research within the inner city areas of Brooklyn and Queens. Nathan Hale, hanged as a spy by the British, is remembered as a Revolutionary hero. Moses Dunbar, executed as a loyalist traitor to the state of Connecticut, is virtually unknown. Despite their divergent historical reputations, Anderson considers how their stories can illuminate important features of the impact of the Revolution on ordinary lives. Rediker explores the life of Benjamin Lay, the Quaker dwarf who was one of the first people to call for the immediate and unconditional abolition of slavery worldwide. This book is on the 2018 Fraunces Tavern Museum Book Club schedule. In this lecture, author and historian Kevin Gutzman argues that Thomas Jefferson should be remembered more for his success as a constructive statesman than for his authorship of the Declaration of Independence. Learn about the remarkable story of John Marshall who, as chief justice, statesman, and diplomat, played a pivotal role in the founding of the United States. Unger will describe the life and career of Richard Henry Lee, the first Founding Father to call for American Independence from Britain. Learn about how Lee masterminded the political and diplomatic victories that ensured Washington’s military victory. Watch this lecture on C-SPAN's Book TV. Lengel provides a look at how George Washington’s entrepreneurship and understanding of money informed his leadership as a general and president, and helped set the United States on the road to prosperity.